Since the beginning of his career, Wolfgang Tillmans has taken an active interest in the display of his works, using the exhibition as a distinct medium in its own right. Meticulous wall installations of photographs in greatly varying sizes, often hung unframed or taped directly to the wall, allow for a multitude of aesthetic as well as social relationships to crystallize. Each installation is arranged in dialogue with its particular space as well as the city it is in. 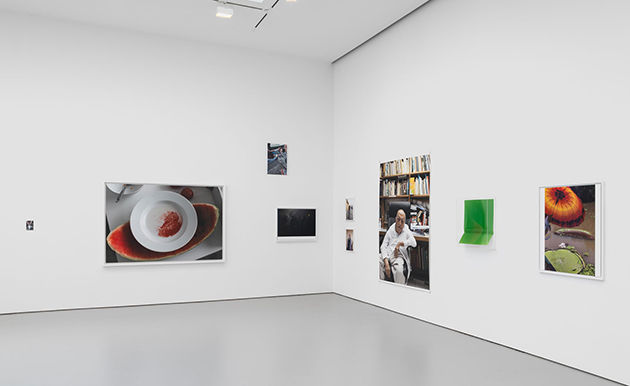 For his latest exhibition at David Zwirner gallery in New York, Tillmans has arranged over one hundred recent works, spanning a comprehensive selection of the major themes and processes in his oeuvre. Bringing together pictures taken across the world of friends and strangers, as well as the natural and built environment, the present exhibition addresses one of the main questions explored in Tillmans’s recent practice: as photography becomes increasingly ubiquitous, and as ever higher resolution yields unprecedented views of our surroundings, how do pictures continue to shape our knowledge of the world? The artist proposes that there is still a space for perplexity, mystery, and emotional relevance. 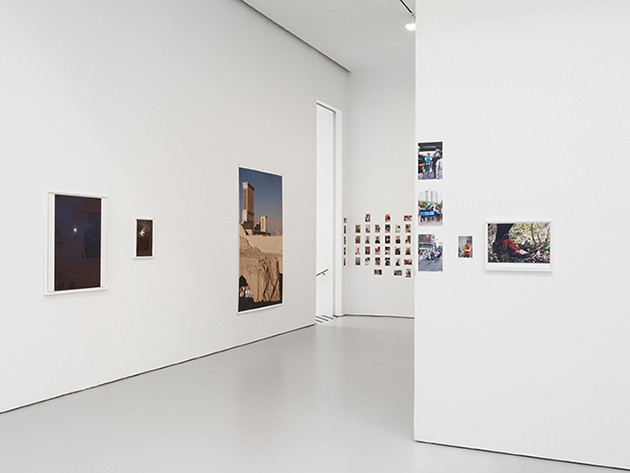 Throughout the installation, photographs of activists in New York, Berlin, Osaka, Santiago de Chile, and St. Petersburg coexist seamlessly with glimpses into the artist’s private life, reflecting the broader tension in Tillmans’s oeuvre between the political and the personal. 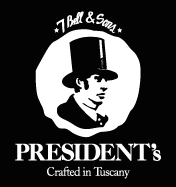 Extending this thematic, new nightlife pictures present underground club venues frequented by the artist as sanctuaries for free expression and even protest, offering a subtle counterpoint to the flood of uniform party pictures that now clutter social media. 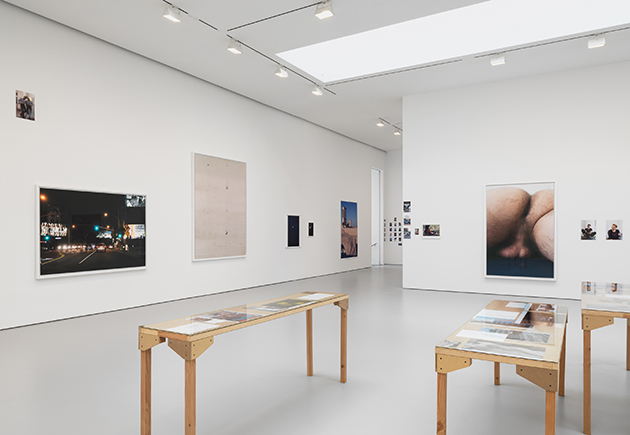 PCR, the title of the exhibition and an abbreviation for “polymerase chain reaction” (a technique in molecular biology of amplifying a DNA molecule), also echoes a principle interest in Tillmans’s oeuvre. Whereas PCR can determine the overall genetic identity of an individual from a trace amount of starting material (a single hair follicle, for example), each work is for the artist a sample from a seemingly infinite pool of possible subject matter. The question of when a picture becomes a picture, and when certain developments become noticeable, has remained a central concern throughout his career. The exhibition runs through 24 October 2015.